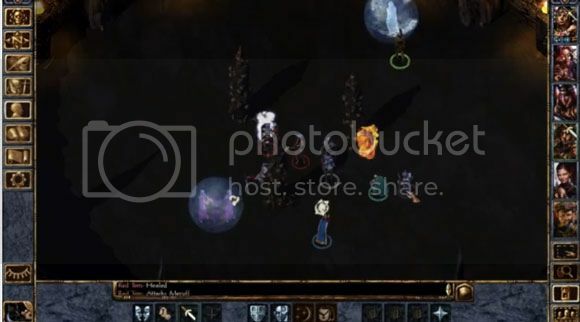 If you've been itching to go video game nostalgic on your Mac, PC or iPad then I guess it's time you picked up the enhanced version of Baldur's Gate. Since it's release in 1998 some geeks never managed to put it down for some reason. Now with all of us all grown-up it's time to let our kids to get a taste of the Dungeons and Dragons game on their iPad or Android tablet. Everything looks good or for a lack of a better term "enhanced" not that I remember playing Baldur's Gate anyways. It's a great game to take your eyes off Skyrim for a couple of hours. Just go ahead and check the gameplay trailer after the break to see if you're interested.